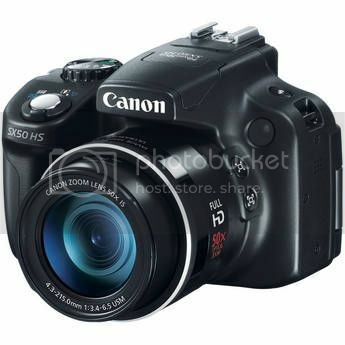 Canon Rumors received a new rumor about the upcoming Canon Powershot SX60 HS IS, the successor of the popular Powershot SX50 HS IS (price & specs). The rumor states that the Powershot SX60 will have a 100x zoom (and not a 60x zoom as I was told from one of my sources), and that the camera could be announced soon, possibly before summer. This candidate announcement date was told to me too. 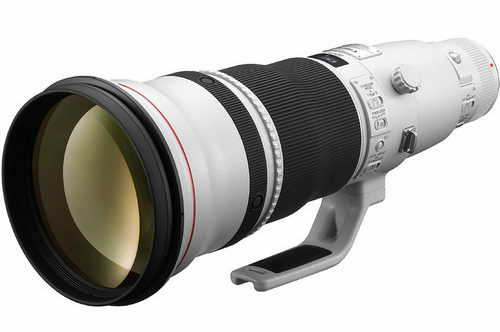 The 100x zoom is said to cover a whooping 20-2000mm range. In the past a Canon patent for a 100x zoom was spotted. Never the less, I think the rumor about a 100x zoom is non-sense. A new Zeiss 15 f/2.8 lens to come out soon?